The reality is that a burglary is reported to police every 14.5 seconds. But robbery isn’t the only thing that alarms can save you from. Smart alarms can detect smoke and hazards. 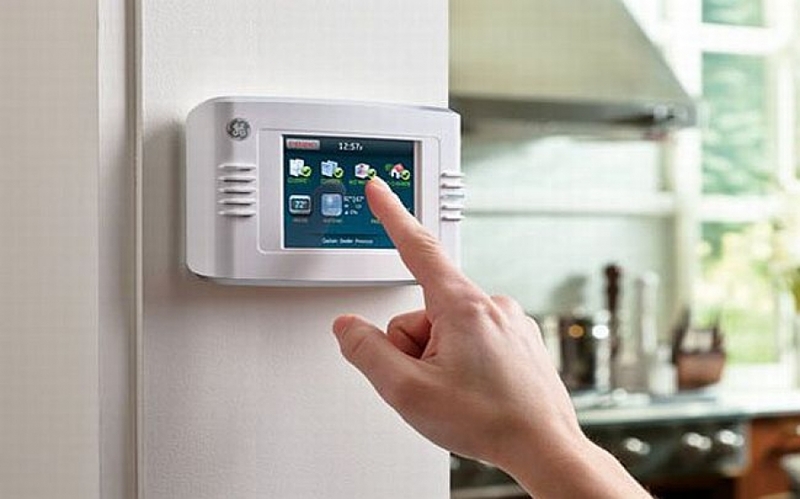 According to HomeAdvisor’s survey, most homeowners invest between $330-$1,040 when purchasing and installing home alarm systems. However, with the advent of smart, connected technology, home security is more affordable than ever. While security systems aren’t foolproof, they do offer the benefit of safety and security. Whether you’re installing a system for yourself or for future homeowners, the peace of mind it offers is the ultimate ROI.